You all know that I love thrifting. This year I even joined Looking Fly on A Dime's Thrifty Threads 365 Challenge, where I pledged to only shop thrift stores and keep my budget at $50 per month. The motto is No New Clothes. 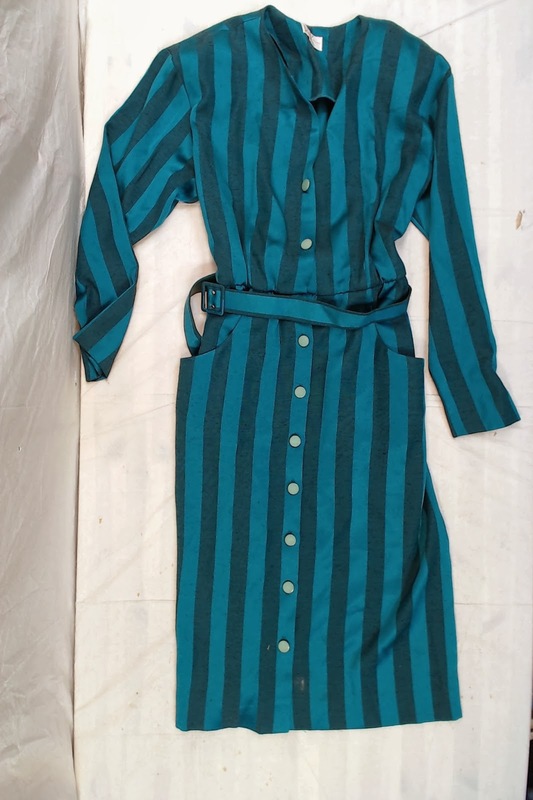 So it was perfect timing that I was introduced to Thrift Threads, an online thrift store. 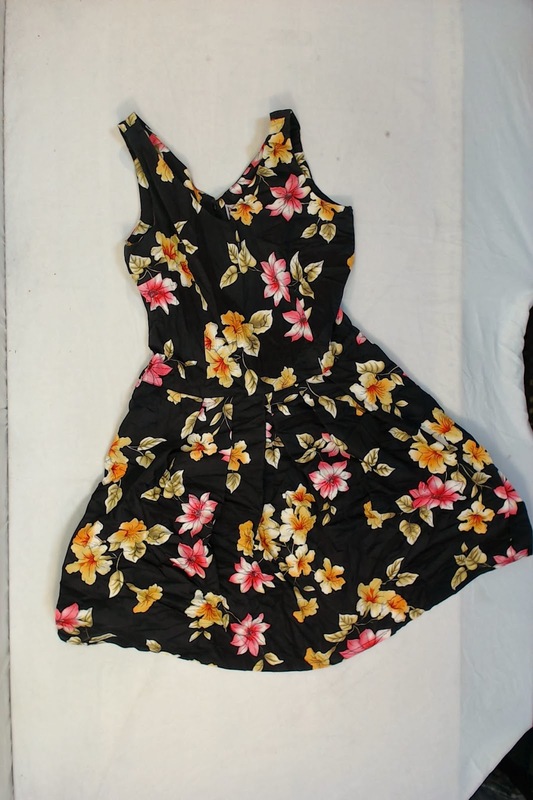 According to their website, they get the left over inventory from several thrift stores and after carefully inspecting each item, only the best pieces are measured, photographed and then added to the online store. The website is very straight forward and without all the bells and whistles of other online stores that I am accustomed too. But it is very organized to include search by type of clothing type, brand name, size and color. The inventory may seem a bit overwhelming for a thrifting newbie but I was able to find these 3 dresses, but I can only get one. So I need your help to pick one! They offer free shipping to all US Addresses! Plus, automatic discounts starting with orders over $15. If you are not happy with your purchase, you have 30 days to return your item for a full refund. So, be sure to check out Thrift Threads Online Store to see what you can score. Which dress should I add to my wardrobe? Great post, I like one striped dress. 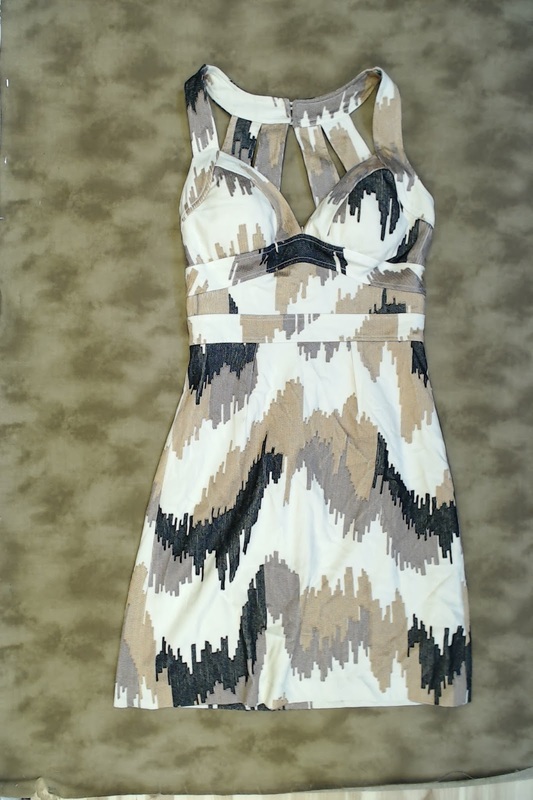 I have also purchase this dresses online.